Ann-Maree has held a career-long passion for developing and delivering education and training programs to enable all involved in the delivery of legal services to thrive both personally and professionally. 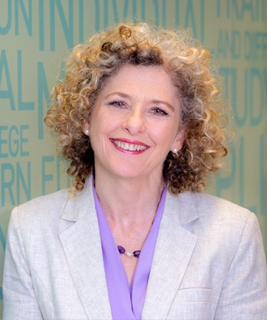 In addition to leading the College of Law’s Queensland campus, Ann-Maree is Chair of the Australasian Professional Legal Education Council, President and Director of Australian Women Lawyers and chairs the Queensland Law Society’s Equity & Diversity Committee. 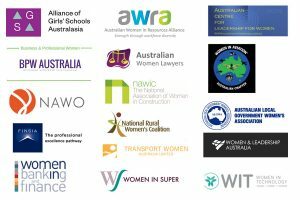 She is also a foundation Director of the Australian Gender Equality Council.